Monetize your SDK and APP without ads! UTILIZE RICH DATA METRICS TO MONETIZE YOUR APPLICATIONS AND UNDERSTAND YOUR USER DATABASE. 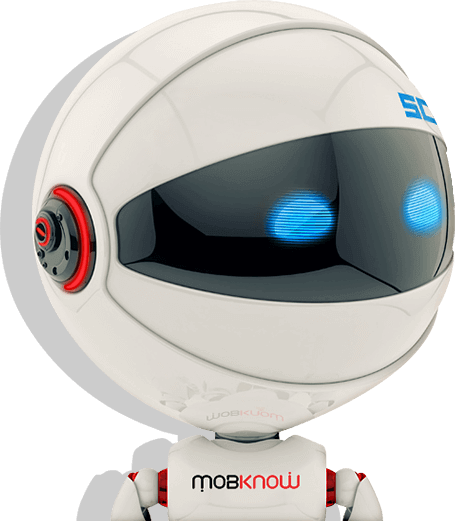 MobKnow SDK is expressly designed to provide partners with unique insights regarding User Behavior. In turn, enabling us to efficiently optimize Ad-Display services across partners’ applications by incorporating a multifaceted approach to monetization which relies on premium data metrics to facilitate lucrative eCPMs and better long-term user value. Join an ever expanding group of satisfied partners who have successfully implemented MobKnow SDK on their applications and start making the most of your available resources. 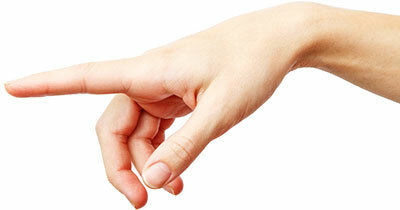 Anonymous user data sharing can be used to monetize any app. Our unique model lets you add our light code to your SDK or Android app and increase your monthly income, without any impact to user-experience or existing SDKs! 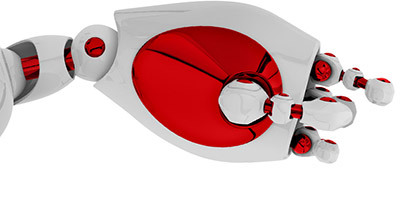 It’s designed to collect anonymous user data, in order to provide insights to our global customers and brands. 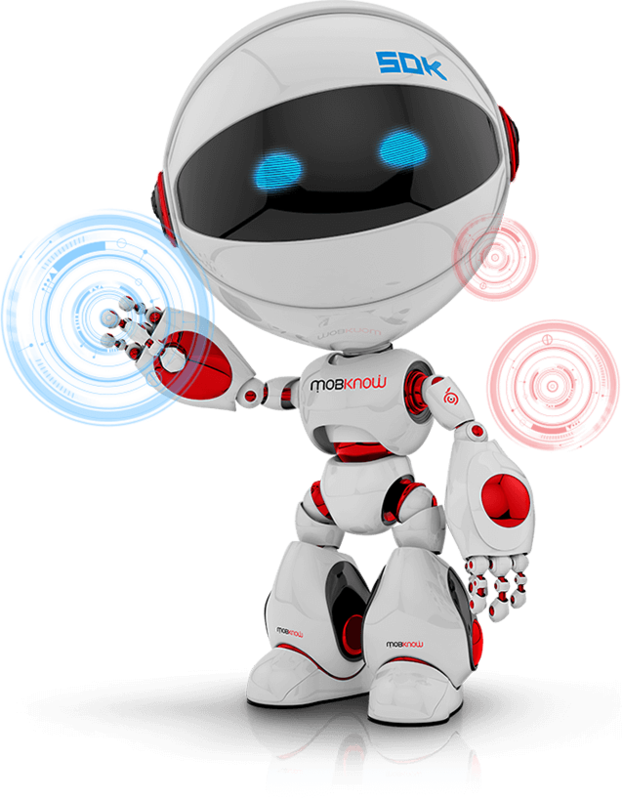 who already added MobKnow to their SDK or Android app and boost up your monthly revenues!